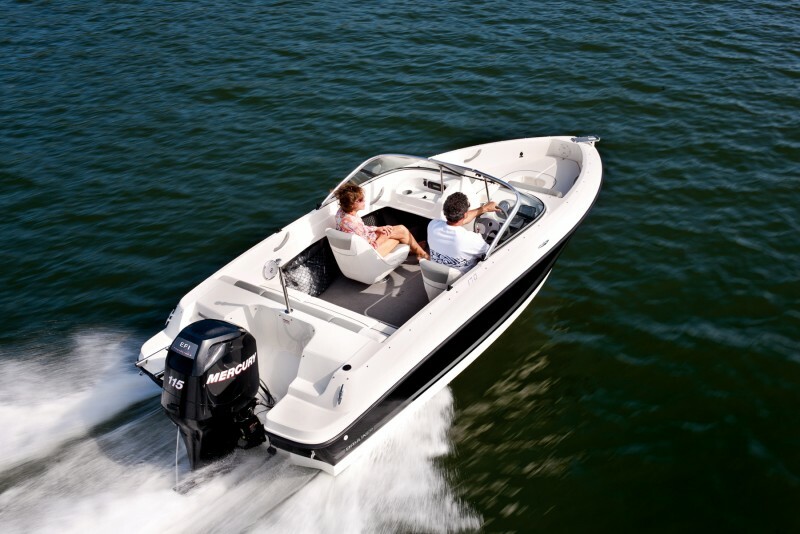 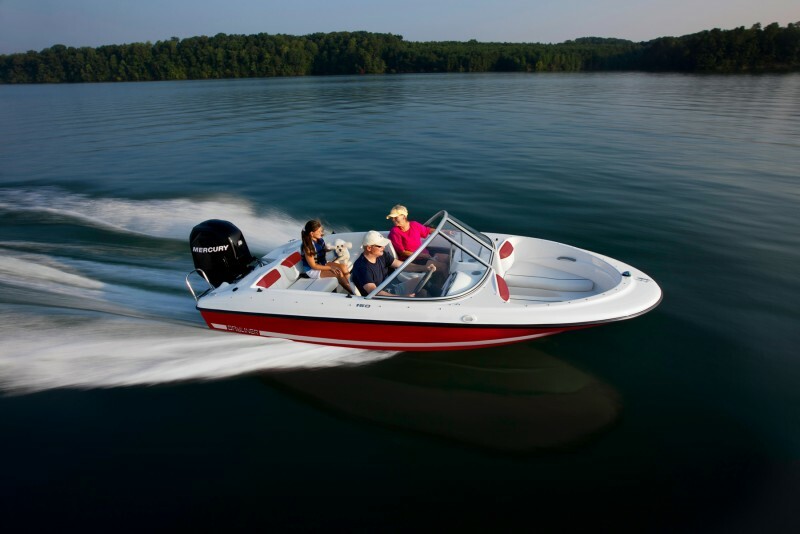 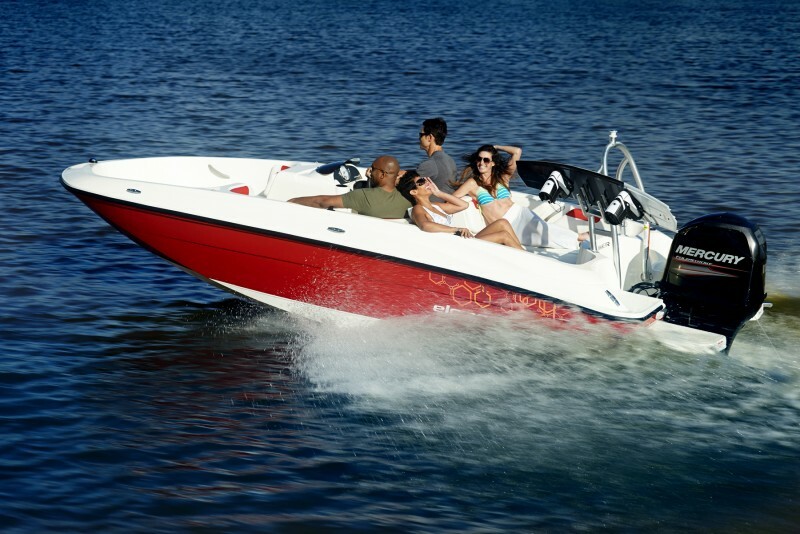 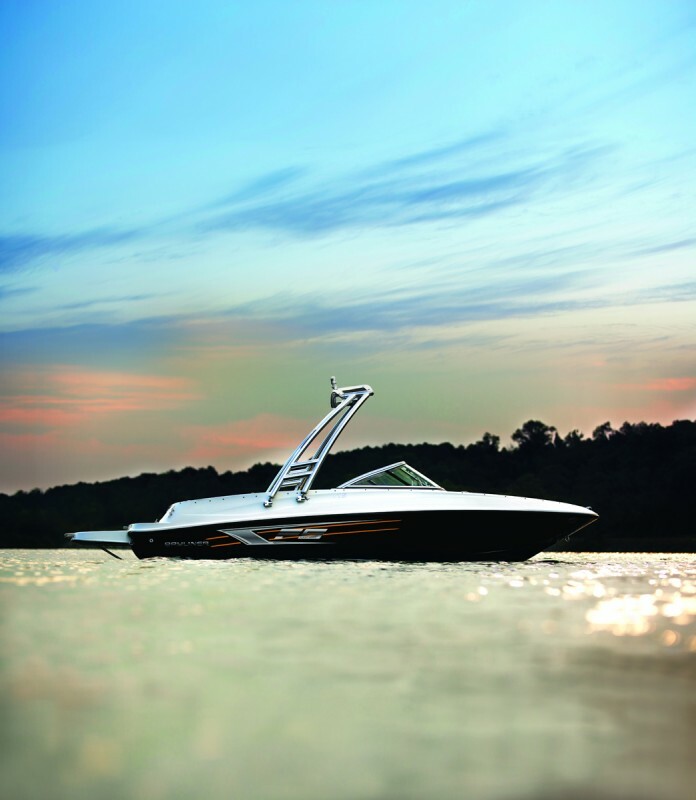 First-time and experienced boaters alike have enjoyed Bayliner runabouts for decades. 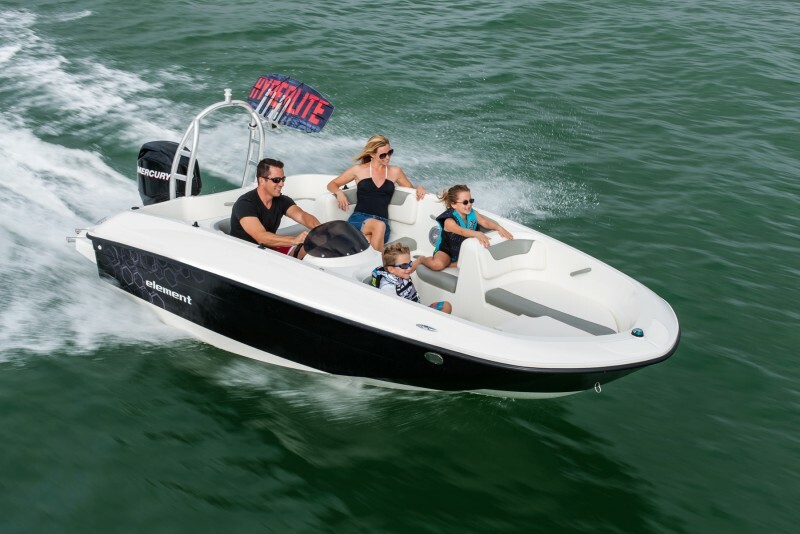 That’s because boaters worldwide appreciate the versatility, open layouts, storage capacity, value and performance these boats have to offer. 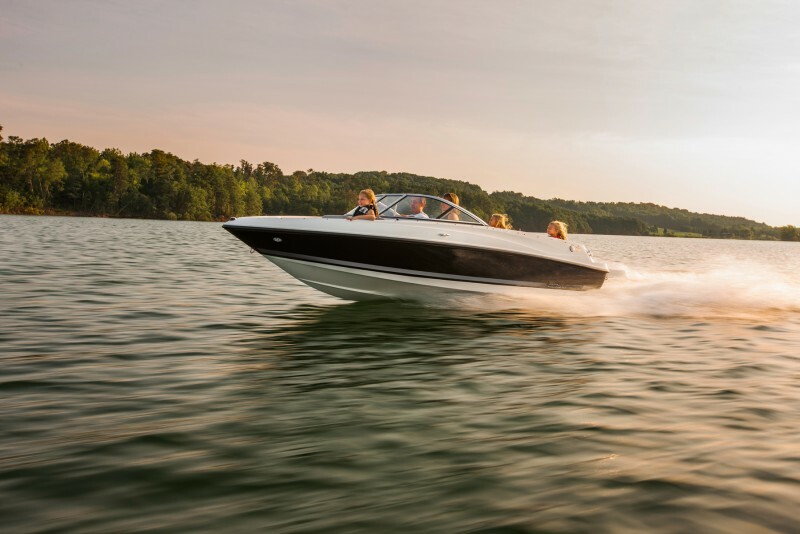 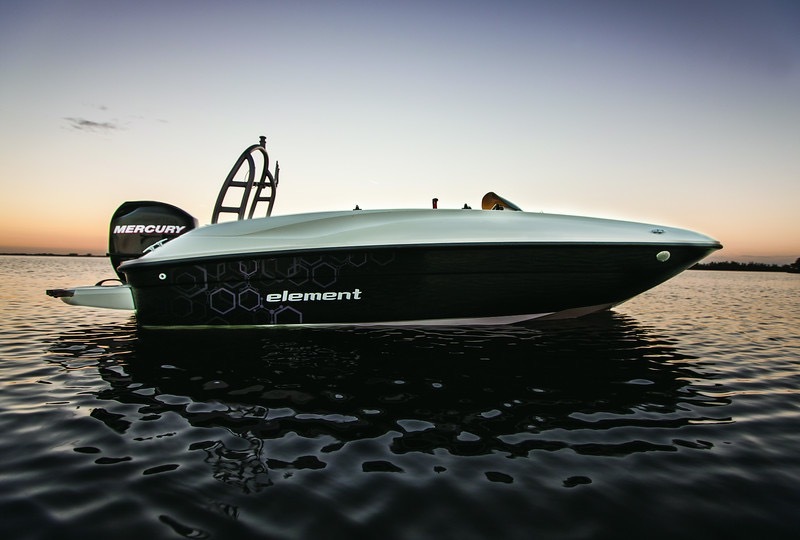 Whether you’re into water sports, fishing, coving, or cruising, our lineup from 16 to 22 foot models—in both sterndrive or outboard power options—have what you need.